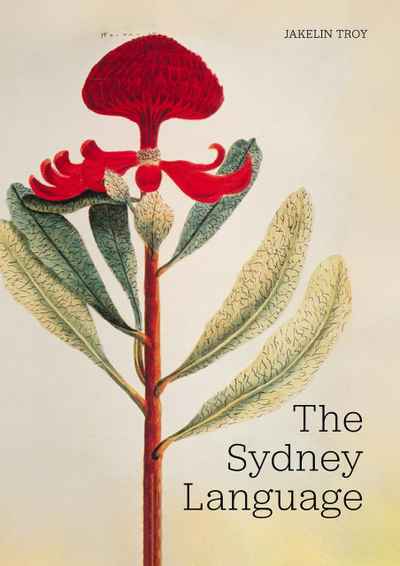 The Indigenous Australian collection is a little known and unexplored part of that story. 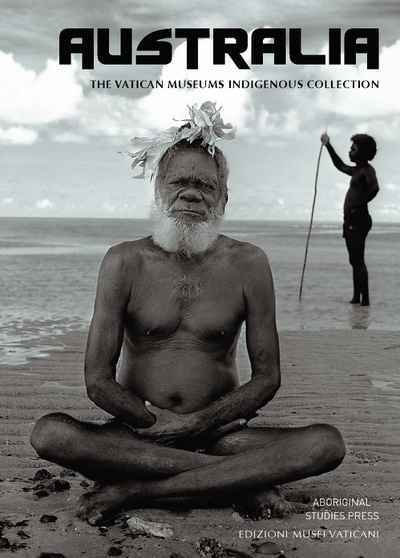 Being amongst some of the earliest known documentations of Australian Indigenous cultures, the collection includes the earliest extant set of Pukumani poles from Melville and Bathurst Islands, alongside more recent contributions of artworks and cultural objects, and presents materials that have not been exhibited before in Australia. 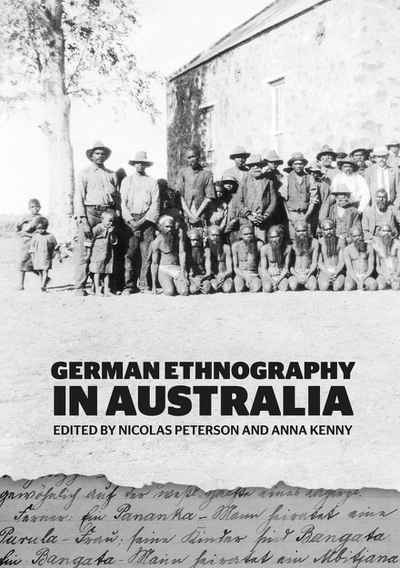 The responsibility to culturally reconnect relevant contemporary Indigenous communities to their material heritage held in the museum has been realised and is documented in this catalogue, which includes a catalogue of objects and essays by Indigenous and non-Indigenous authors. During the process of community visits and consultations, images of the objects brought old and young people together, instigating intergenerational dialogue about the past.